How we test the CAPTCHA? How does it work? 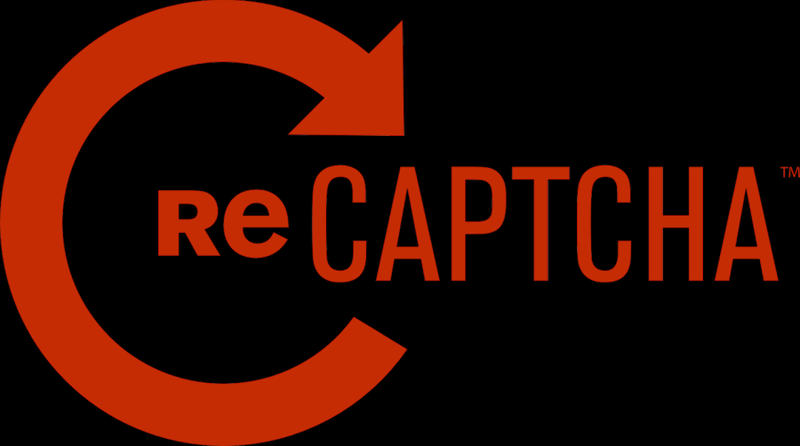 While submitting the online request, CAPTCHA test can stop many automated attacked and block with robot software. Most frequently, the CAPTCHA is developed when the website owner uses generally the technology for blocking the spam information. Sometimes, website avoids operating the CAPTCHA for reducing the friction. Are the CAPTCHA work properly? Effectively, the CAPTCHA test can easily block the unsophisticated attack that is so prevalent. However, these are not without the flaws or tendency for irritating the individuals, who choose to answer them.